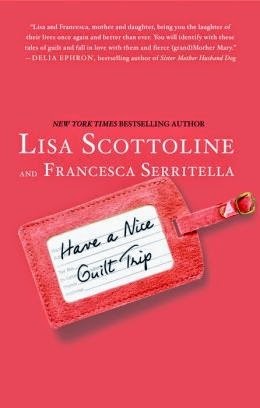 Mother-daughter team Lisa Scottoline and Francesca Serritella have a unique and witty worldview. Have a Nice Guilt Trip, their most recent collection of humorous yet true-to-life essays is sure to brighten up your summer. Their snappy banter covers topics as diverse as shopping, home decorating, dating, pets, and gardening. They moan about holidays and admit to struggling with the temptations of the Internet. Nothing is off-limits to Scottoline and Serritella: family, politics, cooking . . . you name the topic, they're sure to have a quirky opinion. 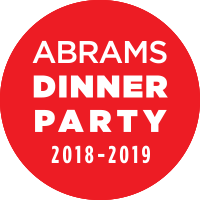 Whether you're a longtime fan or new to the family, I have a great giveaway that you won't want to miss. 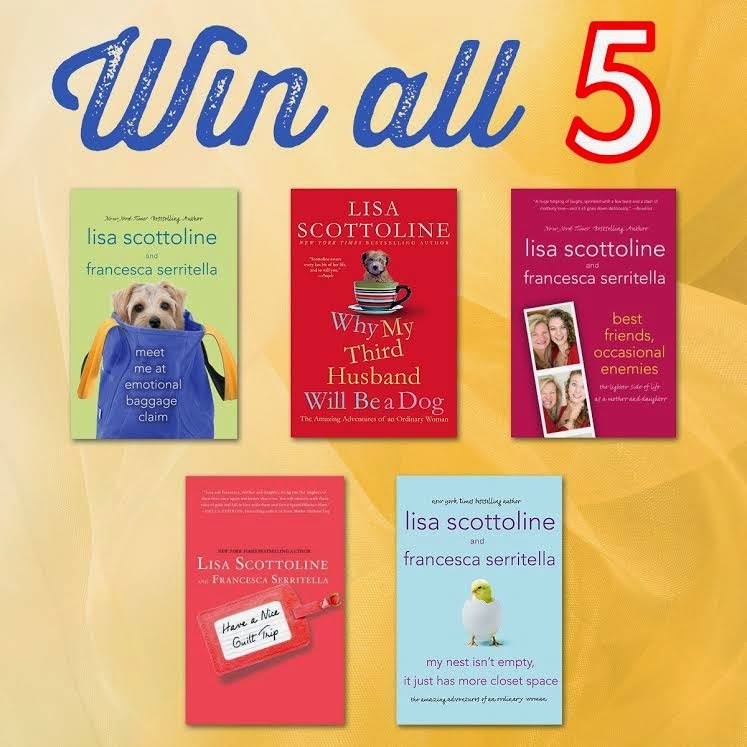 One lucky reader with a continental U.S. mailing address will win a copy of not just one Lisa Scottoline and Francesca Serritella book but five! The prize pack includes one copy of every book you see below. All you have to do to enter for a chance to win is to fill out the form. I'll pick a winner via random number generator on August 18. Once the winner is confirmed, I'll pass the address along to the publicist and then erase all personal data from my computer. But wait! There's more! You can also enter to win a Guilt Trip Giveaway prize pack worth more than $1,000. The entry form and details are on Scottoline's website. Scottoline on Facebook and Twitter. Serritella on Facebook and Twitter. I enjoy the Scottoline women's banter, this is a terrific giveaway. I keep meaning to read Scottoline, especially since I found out how to pronounce her name correctly, but I still haven't. Maybe I should. Probably the dialogue is clever! I've read or have many Scottoline books: stand-alones, non-fictions, mystery series, but I only read 1 of these 5 books and am excited for the chance to win. 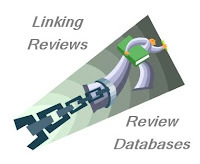 If you read her website and interviews, she is a very friendly, intelligent author who loves her fans.